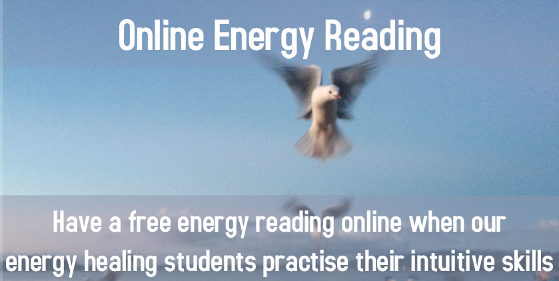 As New Healers and Energy Readers, Our Students Need People to Practise on. Will You Volunteer? Distant Energy Healing is sent to people pets and places once a month. Simply check the upcoming date for the next burst of healing energy, add the name, suburb, state and country of any people, pets and places that you would like our Healing Gathering Team to send healing energy to in the comments at the end of this page. Drink plenty of water on that day to help the energy flow. Got questions? Just ask. I will reply!